On our roof-top terrace we have created a magnificent lounge area, in a relaxing atmosphere, where we can serve you breakfast, snacks, small meals, ice creams, exciting and refreshing drinks! 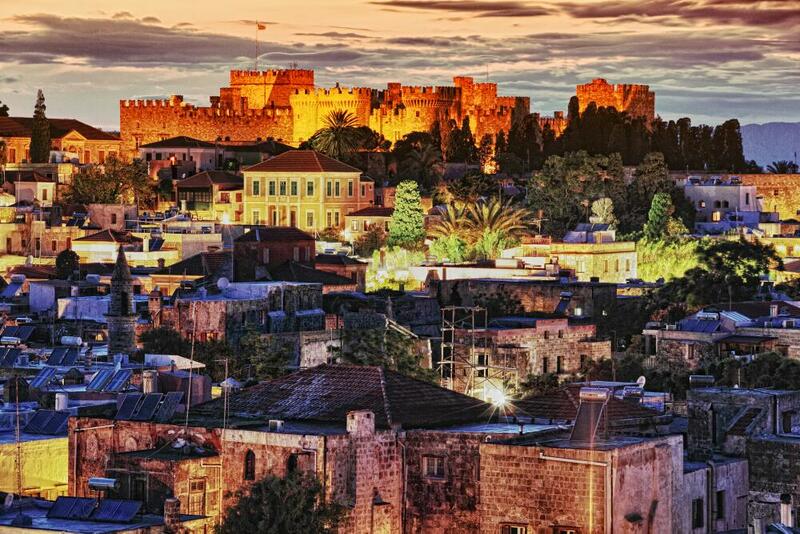 Lay back, relax and enjoy the breathtaking panoramic view of the Old Town, the mediterranean sunrise and the romantic sunset over Rhodes island. Come in a view of the medieval walls and the deep blue waters of the Aegean Sea, while listening to the smooth sounds of our music! Our roof garden is open from May to October. Everybody is welcome.